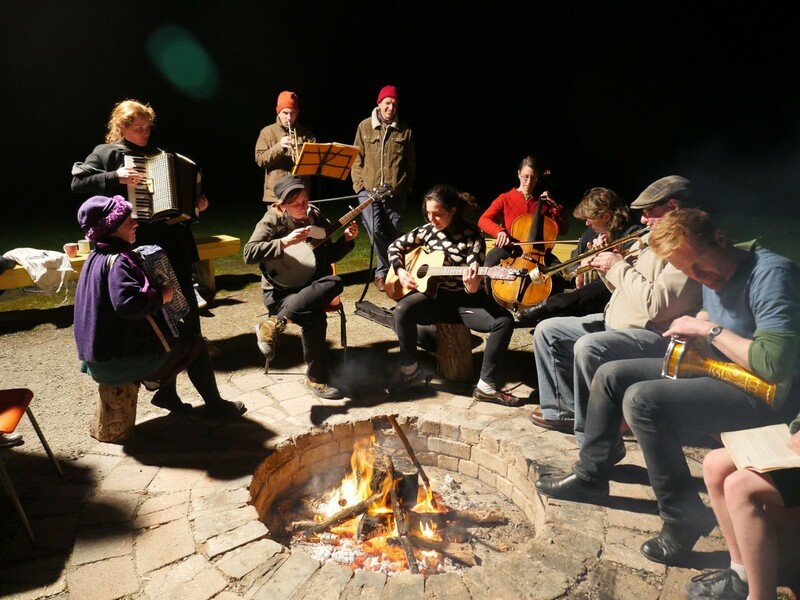 The Orke is currently seeking a musical director to lead a community music group playing world music focusing on, but not limited to, Klezmer, Balkan, Romanian and Middle Eastern music. This is a paid position with a focus on developing musicianship and performance skills for a diverse and inclusive bunch of musos. ‘Must have crieteria’ include conducting and arranging experience, with a special emphasis on Balkan, Middle Eastern, Middle European and other world music. Rehearsals every Wednesday evening, 7.30-9.30 at Jika Jika Community Centre Northcote. See here for full details of the position. Written applications addressing the criteria are invited and can be emailed to orkeztra@gmail.com by Wednesday 21 September 2016.